Founded in 2004.More Than 15 years OEM Service. Update more than 500 test equipments every year. Exported to more than 100 countries worldwide. More than 90 agents in the world. Build your new business with us. Dedicated to providing our worldwide business partners an one-stop solution for their printing businesses for more than 15 years. Strict QC process ensures high quality cartridges with defectve rate less than 1%. Update more than 500 printers, copiers & other test equipments every year. Invest 5% of our sales amount to upgrade all kinds of equipment every year.Release more than 300 new models every year. Strong research and develop department.more than 45 R&D team members. Released more than 16 brands 2000 models. 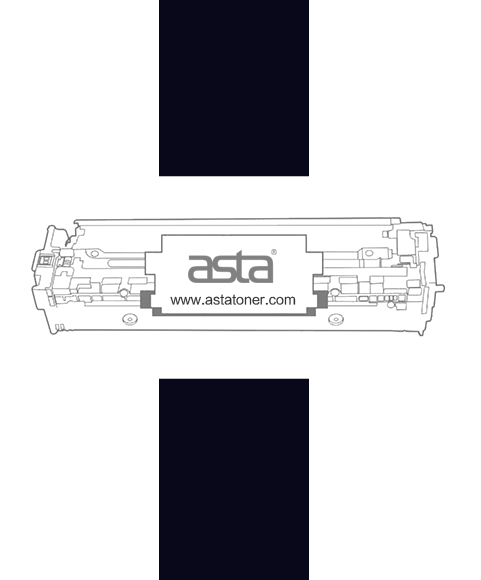 ASTA beating more than 99.5% competitors of printing and copier consumables suppliers. keep customers informed about new market information and share new product information.